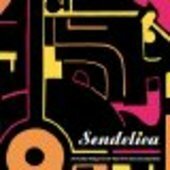 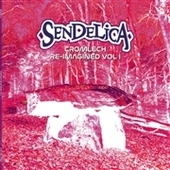 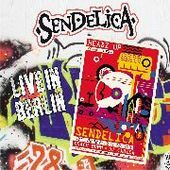 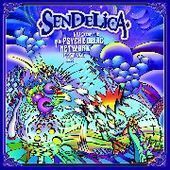 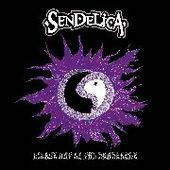 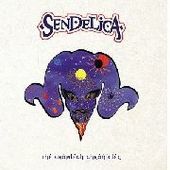 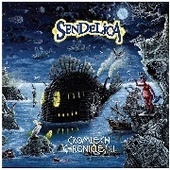 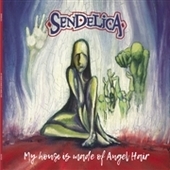 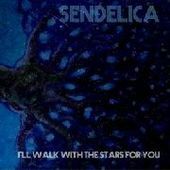 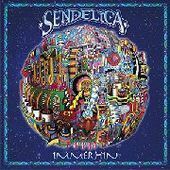 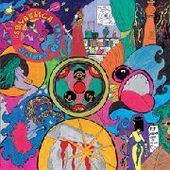 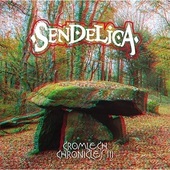 With the ethos of '70s musical communes like Japanese band Taj Mahal Travellers in mind, Sendelica added some unusual personnel to its usual core, f.i. 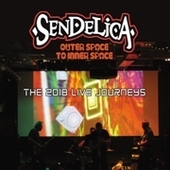 Cheryl Beer and her eclectic mix of instruments s.a. Tibetan singing bowls, shaman drums, sansula, ting sha, mbira, wood blocks, Chinese gongs, shruti boxes and her sanskrit chanting. 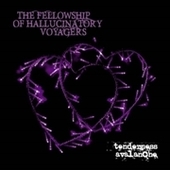 Also along for the musical ride were Kate Riaz on cello, Jack Jackson on percussion and Colin Consterdine on electronics.